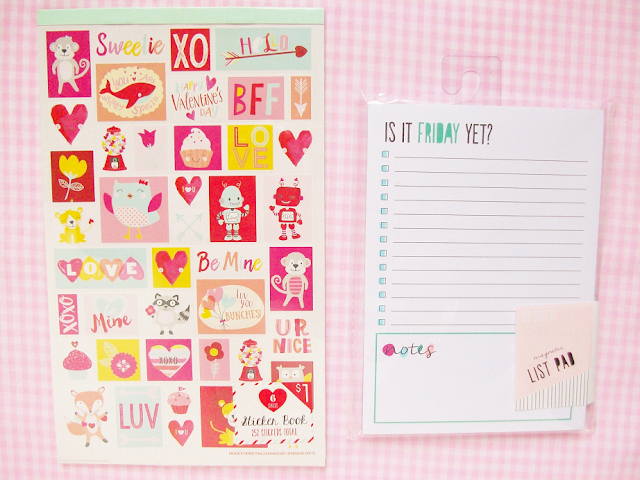 When I heard that Target released their Valentine's Day items I rushed to Target because of all the cute stationery posts I saw via Twitter and Instagram! 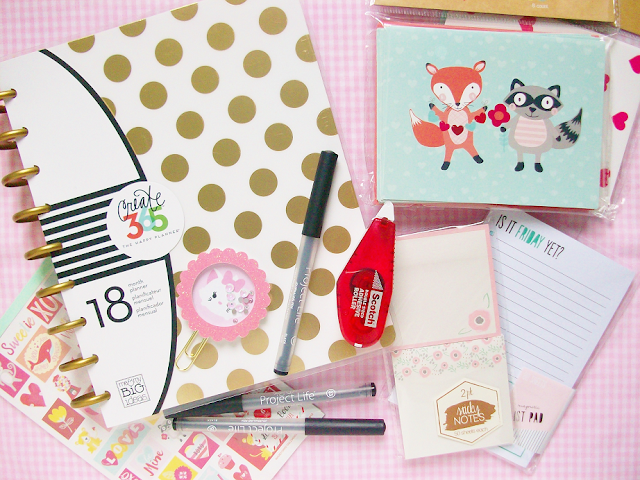 The best part is that most of their cute stationery is located at the Dollar Spot for $1! The first time I checked out my local Target I only found a few things but I went back a few days ago and went kind of crazy, expect a part 2 coming soon! Not only did I go to Target but I also went to Hobby Lobby to buy a new planner for 2016! In honor of the new year, I bought a new planner. I've been using my Bando agenda since August and I've really loved it but a few things really started to bother me so I went ahead and bought The Happy Planner. I really wanted an Erin Condren planner because of the layout but it was too expensive for me. 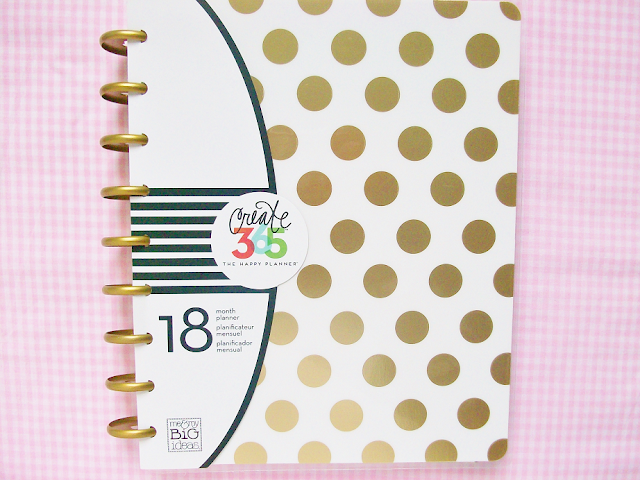 So I researched and found one similar to the EC, The Happy Planner! 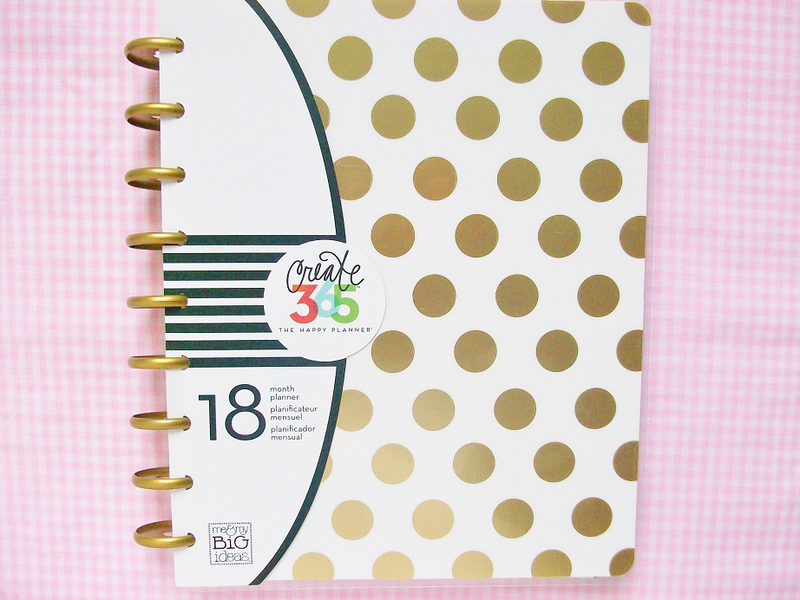 It's the same concept as the Erin Condren with a few different features and 1/3 of the price. I spontaneously bought these pens not knowing anything about the brand or ink. They actually write pretty well. The pens have a gel-like finish and the tip isn't too light or thick. I've been using this pen in my planner and it doesn't bleed through the paper either. Now on to the fun part, the Target dollar spot! I bought these two packs of cards with envelopes. I plan on using these for Valentine's Day and to send out Amiibo cards in. They're so cute! My favorite is the one with the fox and raccoon! 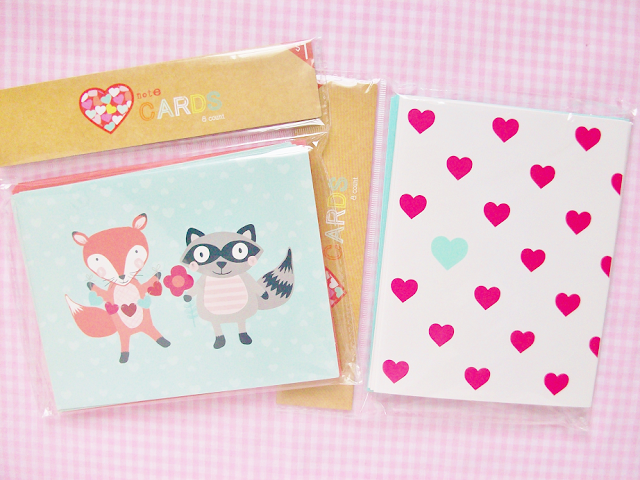 I also bought a set of Valentine's stickers, it comes with 6 sheets for a $1! I also found a magnetic checklist pad which you can hang on your refrigerator. I plan on using this as a shopping list because I usually shop on Friday so it fits well. I was thrilled to see these pastel flower sticker notes. I saw these sticky notes on my Instagram posts and want to get them all but I only found these on the day I went. The quality of sticky notes from the Target Dollar Spot isn't my favorite but I use them for another purpose. 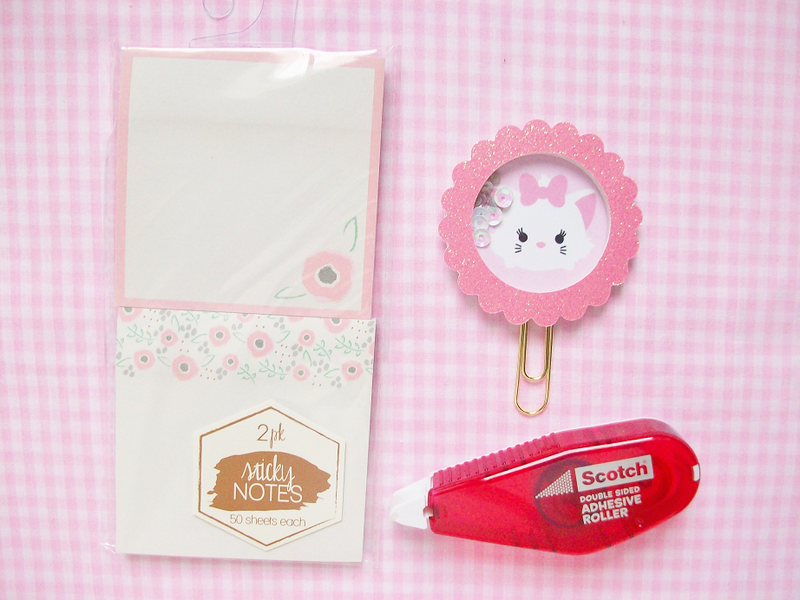 I tape the back of these sticky notes and then adhere them to my planner, with that Scotch adhesive roller. They stay in place and don't roll off the pages like the usually would. 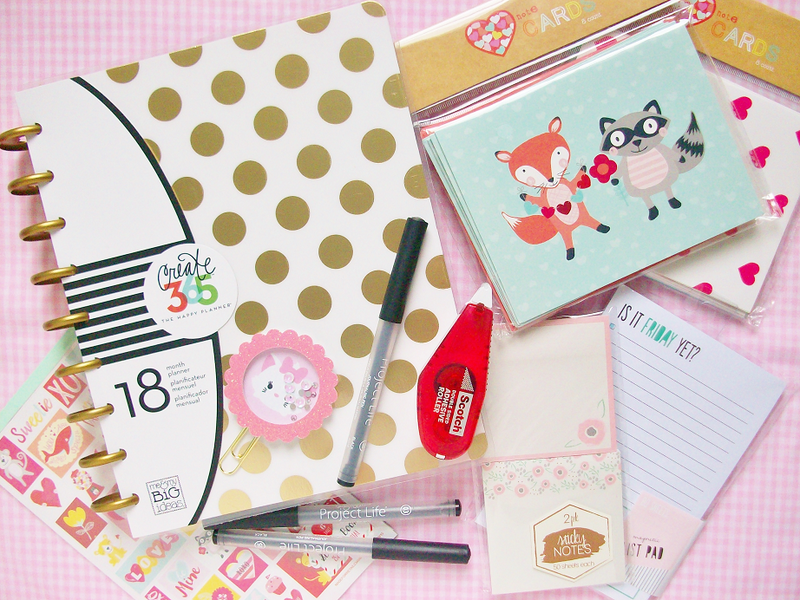 Finally, I wanted to include that Marie Shaker Planner Clip by CuteByDesignCo. I know I already mentioned it in my lifestyle favorites but I thought I would include it again because I still haven't used it so it's practically new. CuteByDesignCo is actually restocking later today so follow them on Instagram to keep updated on what items and what time you can start buying stuff. Her stuff sells out in minutes so be quick if you really want something! Where do you shop for stationery supplies? Cute blog! 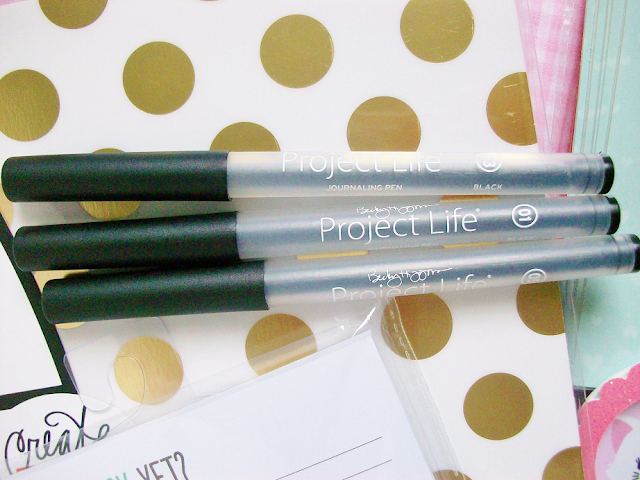 I love stationery! Something about notebooks and pens is so satisfying somehow. I especially love planners! Yours looks really pretty--I'd love to know what the pages inside look like.